Keeping you whole and happy. But these doubts want in. Leaving me to talk you back to size. And leaving your mind in dereliction. I can’t say you are beautiful. Unless you take my walls over. She embraces all her insecurities to embrace her self. She accepted the she is not perfect by having those insecurities. But at the end of her work, she’s contradicting what she said on her first stanzas. Making me realize that having insecurities is just fine. And just improve myself by making those insecurities as my motivation to know what I already have and appreciate what I can do. She represents her Real self because she know that she can’t actualized those insecurities that she have. But to appreciate the things that she have on her own. She uses her insecurities to present herself. She accepted and embrace those insecurities to show that she’s not perfect. She does appreciate all her insecurities. She represent her real self because we get to insecure with anyone in different ways being our real self. 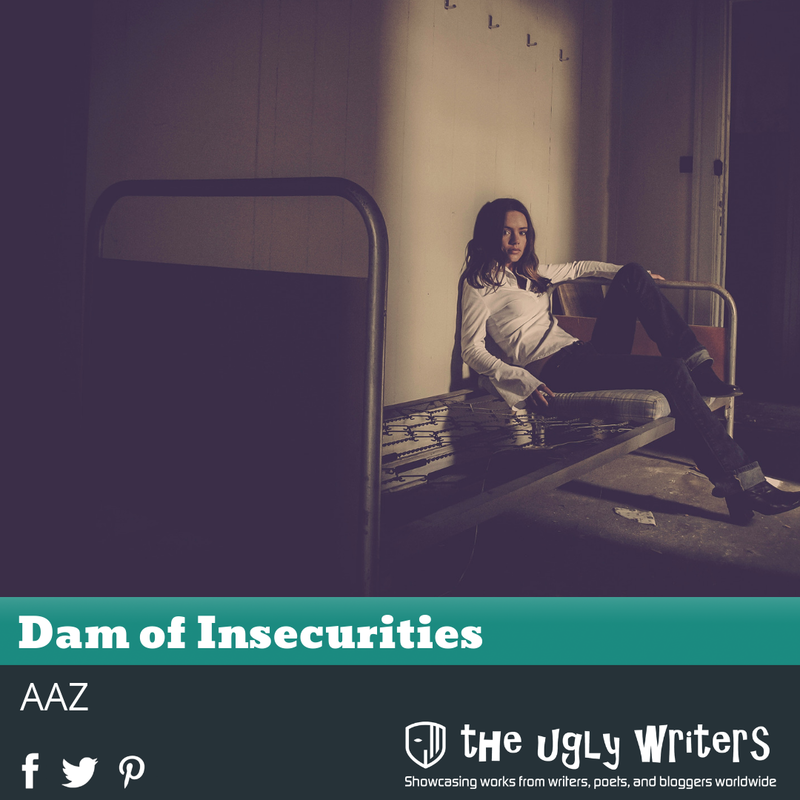 The analogy used in the article was the dam and her insecurities. She considers herself as a dam full of water, trying to love herself but her insecurities just keep on poisoning her water and being afraid of her walls being slowly wrecked by it. It depicts real self because transparency of the writer in terms of her insecurities was shown and expressed properly. She used all of her insecurities to create a poem, life is all about ups and downs but you need to get up at the end to live another day like in the dam of insecurities no matter how many insecurities you have as long as you live your life, it wont matter. The analogy used in the article to present the concept of self is the need of perfection. The author realizes that she have many flaws, all of her insecurities run to her head. But somehow this overthinking made her realize that there was more beyond that downgrading herself, she used is to motivate herself and all the readers of her art. Also, it shows her real self, because that is eho she really was. And she will be able to conquer all that flaws by cheering up herself and the people that surrounds her. The writer present herself by stating all her insecurities. She looked down on herself as she pinpoints the negativities. At the end, she accepted all of this imperfections and motivates herself to improve those insecurities and appreciate what she really are. She portrays her real self because she presents all her insecurities that an ideal self doesn’t have. She knew that she can’t actualized what she has but to accept what she is. In this analogy, she chose to present her insecurities (a dam of it) to portray her character. She was able to embrace the fact that sometimes she’s not perfect and that there’s something that keeps on holding her back. It was just amazing that by the latter part of the text, she was able to uplift herself and bring the best out of the insecurities she had mentioned in the beginning. It was a good strategy that she chose to speak about her insecurities first so that people could relate and the brought a good attitude in the end. The analogy used was embracing all her flaws. She use her insecurities to prove that each one of us, at some point in our life, got insecurities but those insecurities must be accepted because like everyone else, we have our own flaws. The article depicts real self because in this article, she stated all her insecurities. She used her dam of insecurities. Even though she have insecurities or flaws, she accepted it and she used it to fight more and be strong. It portrays real self because anyone have insecurities and it’s normal and I think everyone can relate to her poem.